One of the earliest celebrity birthdays of the year is that of Michael Schumacher. 50 years of age today. Some interesting comments by our old friend Eddie Irvine on Seb Vettel! Harsh comments if I'm being honest. Who was Eddie Irvine anyway?? Did he win anything. Ferrari reserve driver wasn’t he? Was tongue in cheek Shabs. Wasn't any good. Yeah I know as was mine without the emoji.. I think he fluffed his lines when he ended up runner up.. was expecting Schumacher to bail him out..
Schumacher was never going to help someone else to the glory at Ferrari after all his hard work to get the team there. Big fan of Eddie Irvine back in the day although he's going overboard on Vettel. Wouldn't say that Lewis is 'nowhere near Michael' either. He's close, even if he still hasn't surpassed Michael in my view. I think Michael worked harder to get Ferrari on top compared to Lewis who was helped massively by the big power unit rule change in 2014. Michael and Ferrari didn't benefit from as big a rule change so it was a while coming (four seasons) but when they did reach the top it was near impossible to remove them off it. I still think the era when Schumacher was driving inferior Ferrari's to his Williams/McLaren competitors in the mid to late 90s was f1 driving at it's greatest. In an era of refuelling and no 'engine limits' it's hard to underestimate just how intense that kind of racing was. Every Grand Prix lap was potentially a qualifying lap as Schumi displayed in Hungary 98 when he had to open up a gap of 25 seconds in 19 laps to cover off the mighty McLarens. It was probably the best example of Ross Brawn's tactical supremity and Schumacher's incredible state of mind. That said, I think Lewis would have revelled in that kind of racing too, it's probably his most natural state. And too right! There's a great story (of which you've probably heard) that says that Schumacher did not feel like returning to the 1999 season after breaking his leg and he apparently told the President of Ferrari that his leg hadn't fully recovered. Then one day Luca Di Montezemolo calls the Schumacher household and who picks it up but Michael's daughter. 'Is your father in?' asks Luca. 'Yes' says the daughter 'he's just outside playing football!' Needless to say Schumacher gets his orders to return immediately and he's back in the car and proceeds to put the Ferrari on pole by a second ahead of the next fastest man! I did like Irvine though but looking back who could ever deprive Mika of one of his two world titles? Just an awesome awesome driver. Big fan of Eddie Irvine but don't know if that's more because he's a local lad. Think he's going a bit overboard on Seb though. Probably would have been better if they'd spoken out 6-7 years ago. They're all moot points though. What's worrying as well is the notion of 'free access' now being defined, by the likes of Liberty, as online content ie 2-3 minute highlight packages that you can view on twitter/youtube. We grew up with the likes of BBC providing free coverage. Little did we realise it was a golden era. One of my favourite liveries has gone with Williams announcing their new car today. Not sure about the Haas either. Love the blacked out look.. ready for business it looks..
Yeah I loved that livery too. It was the sort of livery that could have been put on any f1 car during the 70s and 80s such is it's iconic/classic feel. I would have preferred if the new colour scheme had gone outright sky blue rather than fading to white. The grid has missed a bit of sky blue ever since the days Benetton/Renault parted ways with its Mild Seven livery - one of my favourite colour schemes ever. Can't really judge the new Haas colour at the moment. 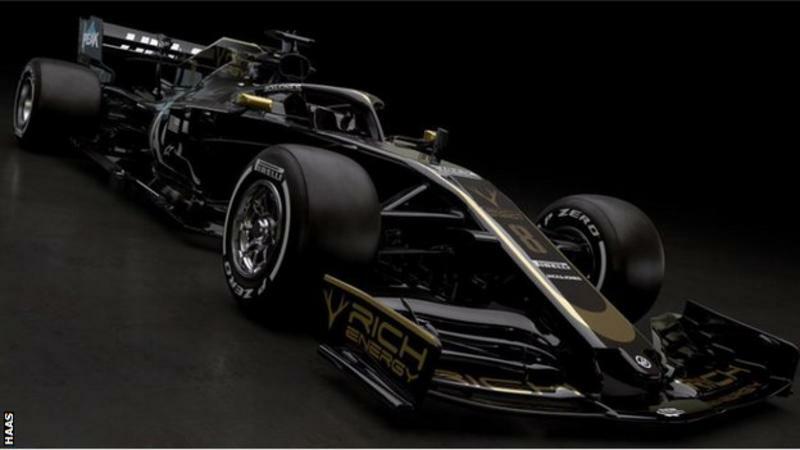 The classic JP Special Lotus colours of black and gold definitely hits the right mark in the classic/retro look but unless Renault go all out yellow (which I wish they would) then I can see an uncomfortable clash of colours on the grid. Too many dull/dark/grey on the grid in recent years for my liking. 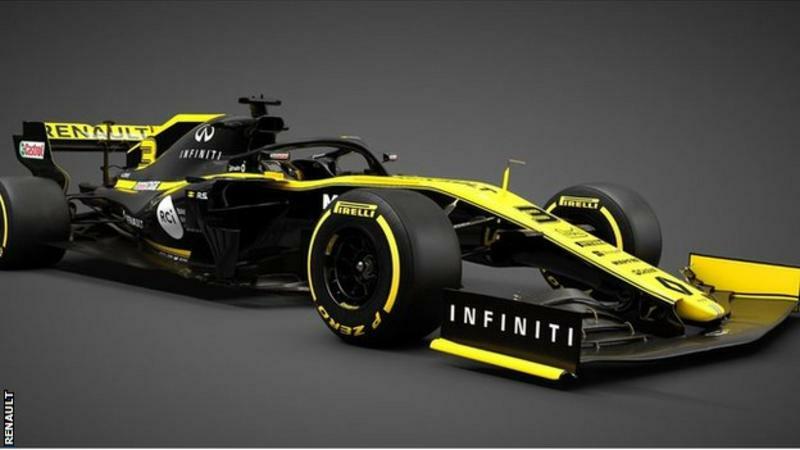 Yea, would love Renault to go all yellow but think they'll stay similar to last season. I could have done better than the Williams and HAAS in 5 minutes. Not mad on the HAAS. Wait until you see some of the normal angles. The gold is too dark on it and it just looks like a plain black car with stickers thrown on it. The Renault is a much better looking 'black' car than the Haas for me. The yellow accent looks much better. No real change this year. I like the cleaner front wing and they've gone the same way as Williams and copied the "Ferrari" raised sidepod inlets. Was it the golden era, or was it introducing us to car racing, having it for 'free' was great, you could follow the season with ease, advertisers got free advertising, tobacco included, brands were well known, and the liveries, some of the best ever were iconic, as they were based on the brand. Now with pay TV, and a more global based sport, the TV companies want a closed shop, If you can't pay, you won't see the race. advertisers are paying for what, for a very small band off followers in the UK, I don't know what the rest of the world is like, but I suspect in the near future, there will not be the following F1 has now in the UK. More than half of the brands advertising I have never heard of. The Americans are very savvy, hopfully profits and interest will fall, and they will make it available to all again, look at Cricket, who cares any more? I don't even know when the last Ashes were, and who won, a guess it was Australia, 50/50 chance of being right. Golden era then for viewers, I guess yes, but now it's the money makers golden era. 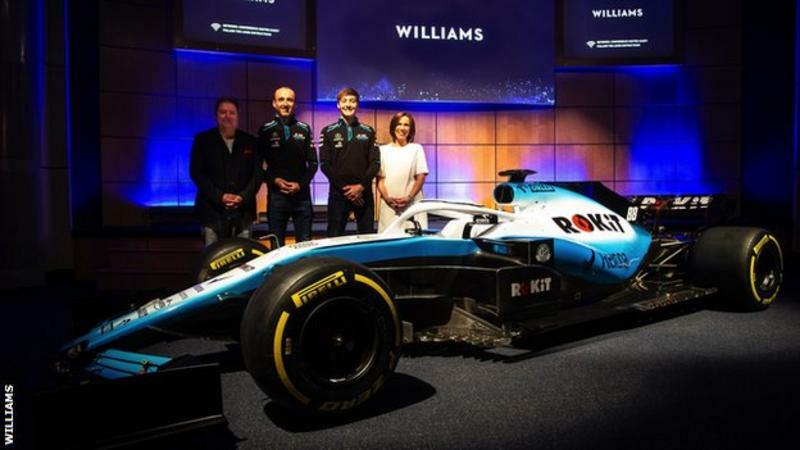 Williams: Who or what are Rokit?? 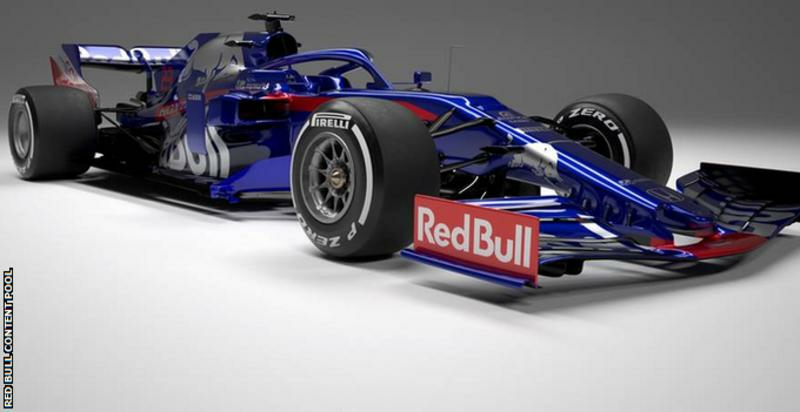 Yea, both the Renault and Torro Rosso pretty much identical to last season which isn't such a bad thing as both for me we're two of the better looking cars. STR & Renault easily the best so far, even with the same liveries. Rokit are a Telecoms company. I read Claire Williams talking about a bold decision to change colours but isn't that just more due to them losing Martini as a title sponsor or have I got that wrong?